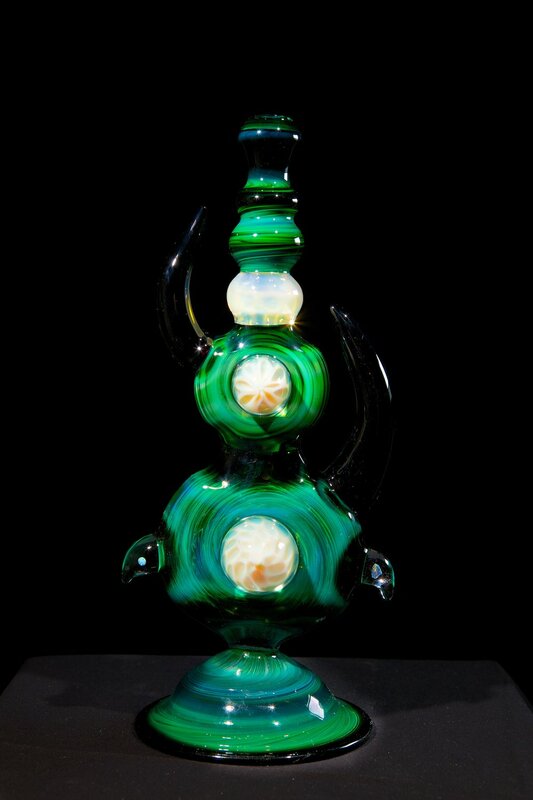 glass as a medium can take any form. one of our passions at volta is custom work. our team of artists has a combined 25+ years of torch experience in transforming your ideas into real tangible objects. 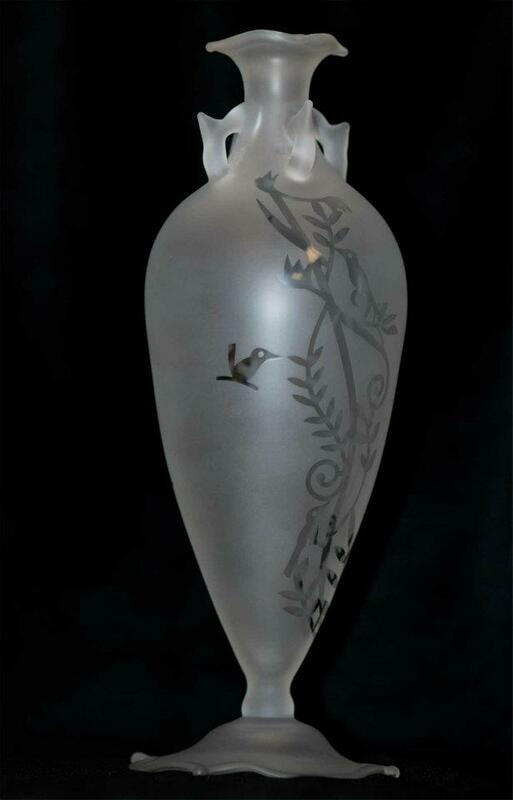 we will guide you through the process, beginning with a 1-on-1 consultation and culminating with the creation of your piece of custom flameworked borosilicate glass art. our products are 100% american made, using only the highest-quality available raw materials in our bloomington studio.